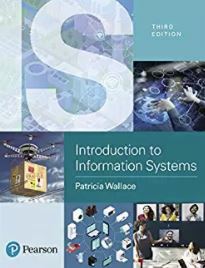 Wallace, P. (2013, 2015, 2018) Interactive Online Role-Playing Simulations (to accompany Introduction to Information Systems), Saddle River, NJ: Pearson. (Author and storyboard developer). Descartes' Cove Math Series . (2005). The Johns Hopkins University Center for Talented Youth. (Principal investigator and project director, funded by AT&T and Toyota USA Foundation). 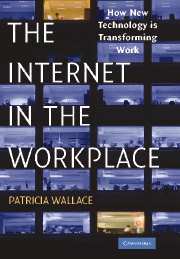 Wallace, P. (1998). PRISM . Boston , MA : McGraw Hill. (Author). French in Action: An Online Course (1999). (Principal investigator and project director, funded by The Annenberg Projects/Corporation for Public Broadcasting). Destinos: Learning Spanish Online (1999). (Principal investigator and project director, funded by The Annenberg Projects/Corporation for Public Broadcasting).